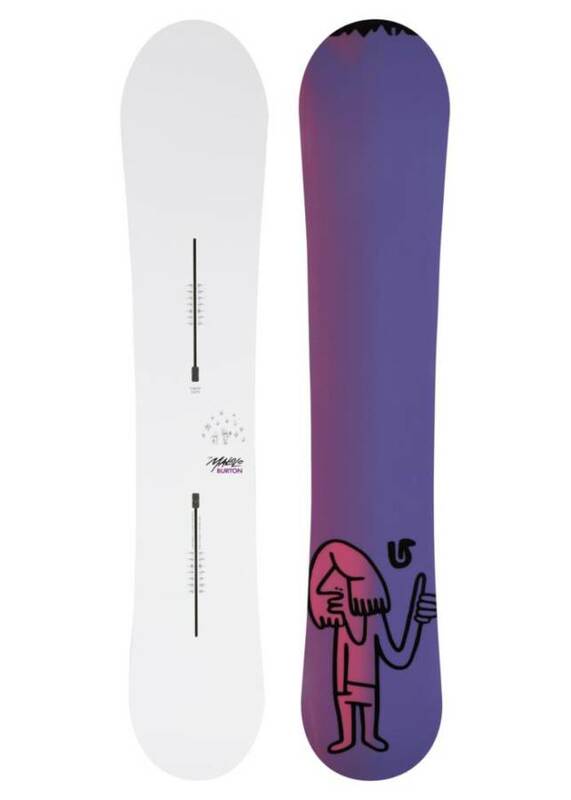 Discontinued for 2012 Check the Burton Landlord or even the Barracuda instead. 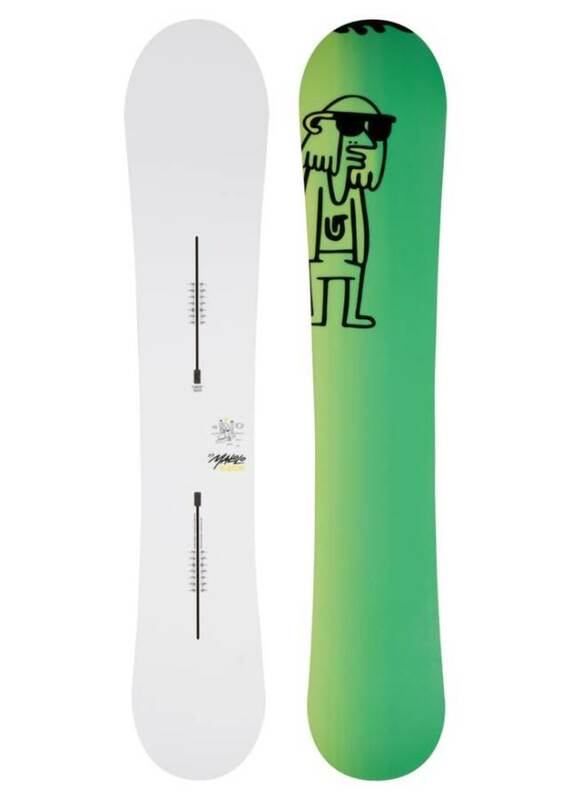 Take the Burton Supermodel, increase the taper, add S-Rocker and you have the Burton Malolo. It can still ride the groomers better than the Burton Fish but is still pretty much a powder board especially now that it’s made with S-Rocker. The Malolo is one of those boards that surf the powder somewhere in between the Fish and the Barracuda. S Rocker has a small camber in the back but a huge rocker starting at the front binding. The small camber in the back makes the Malolo incredibly easy to turn and still has some stability that the old camber shape did in years past. The camber in the back makes for a much more poppy ride and makes it easier to hit natural jumps or carve on a non-pow day. The Malolo has established itself over the years and now has a decent following. The rocker in the front makes it so easy to float in powder and after this, you will only want a hybrid shape in powder. We like the Malolo better than the fish because it comes in bigger sizes and while still very surfy has a more traditional snowboarding style of riding in Pow. You will see the Malolo everywhere which can be nauseating and because many people have it there is a lot of hype. Is it deserved? We don’t know but we can say the Malolo is a fun board in powder and not bad in decent non-powder conditions. Remember that the 2009 and below models don’t have S-Rocker. Only the 2010 and up have it. This is a direct competitor to the Rome Notch. 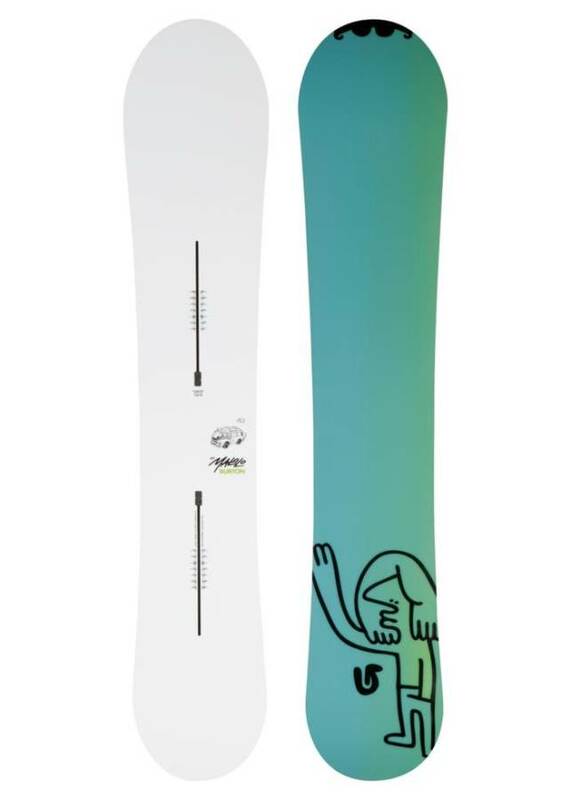 Both have S-Rocker, a similar taper and a decent ride on groomers. The Malolo comes in more sizes but the Notch has 4 hole binding mounts that accommodate every binding. 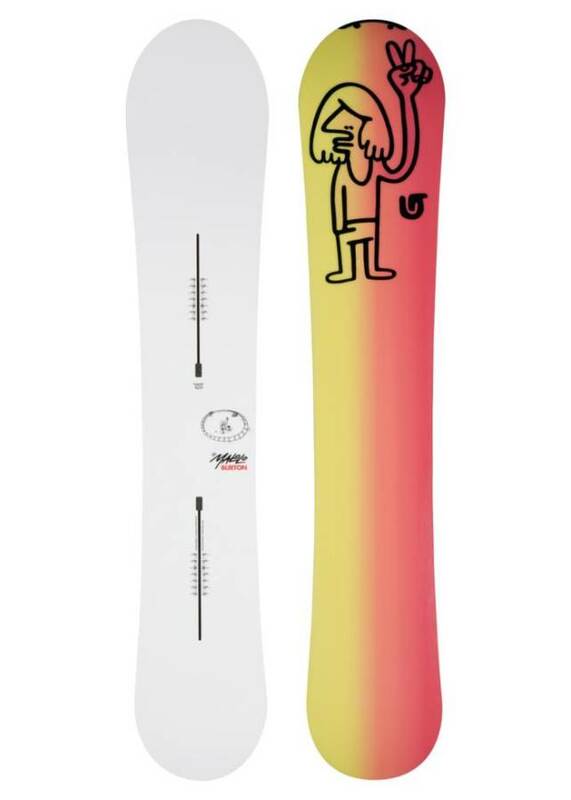 So if you already have a Burton EST binding or Channel Tech compatible binding then the Malolo is the way to go. 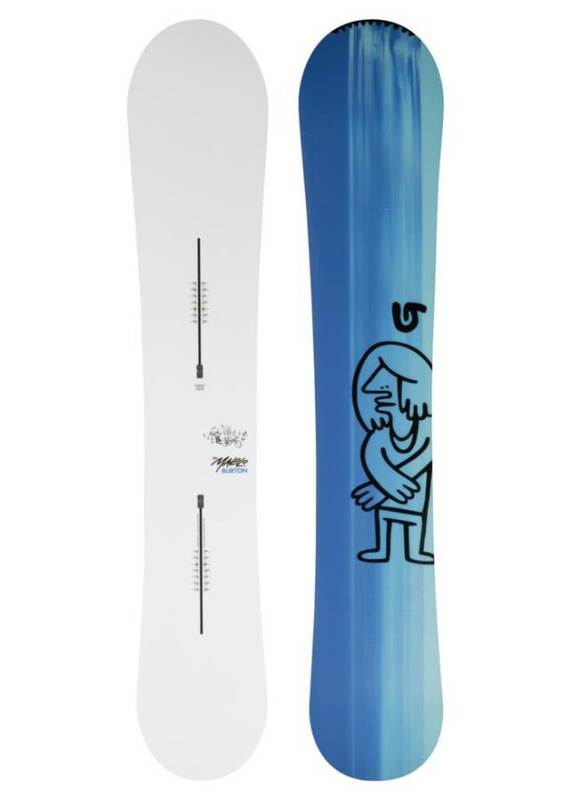 If you have normal bindings then take a look at the Notch. Both of these boards are right at the top of our pow board list so you can’t go wrong either way. One might just have different specs that call to you over the other. We try to get as many images of the Burton Malolo, but forgive us if they're not all there.